With a population of nearly 210 million people, Indonesia is the fourth largest country globally, and the largest Islamic country. It has over 250 ethnic groups most of whom are Muslim (Indonesian National AIDS Commission, Republic of Indonesia, 2001). 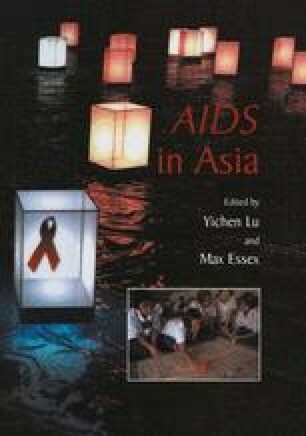 As the fourth largest country in the world as well as being the largest Islamic nation, the evolution of the Indonesian response to HIV/AIDS deserves special attention and analysis. This analysis provides a consideration of some of the factors in the Indonesian response but should not be seen as a comprehensive overview.